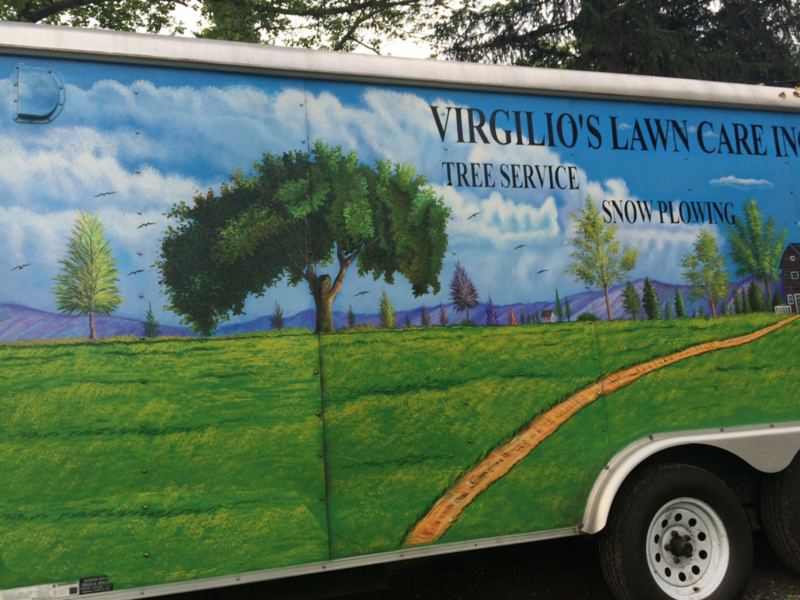 Virgilio’s Landscaping is dedicated to honesty, teamwork, expertise and the determination to provide you with the highest quality landscaping services. Virgilio’s Landscaping is fully licensed in Westchester County, NY, Putnam County, NY and Fairfield County, CT. 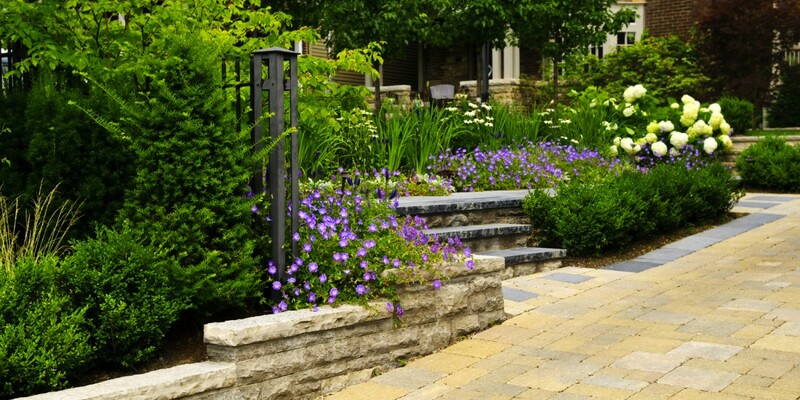 If you’re looking for a landscape company to maintain or realize the vision of your property’s exterior, you’ll find Virgilio’s Landscaping is fully committed to the art of honesty, integrity and craftsmanship. These are values that other companies have relinquished—but they’re the tenets of our day-to-day business philosophy. Most importantly, they’re the basis of a job done right the first time, every time. To preserve the beauty of your residential, commercial & municipal property, at budget-conscious pricing you can afford.